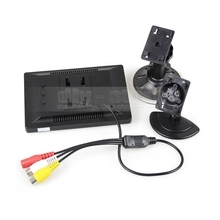 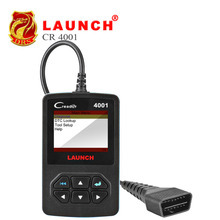 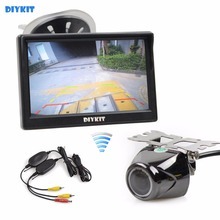 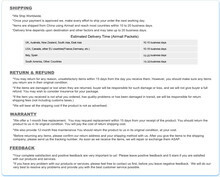 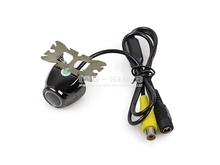 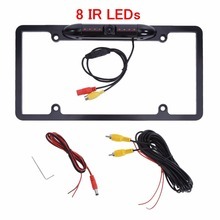 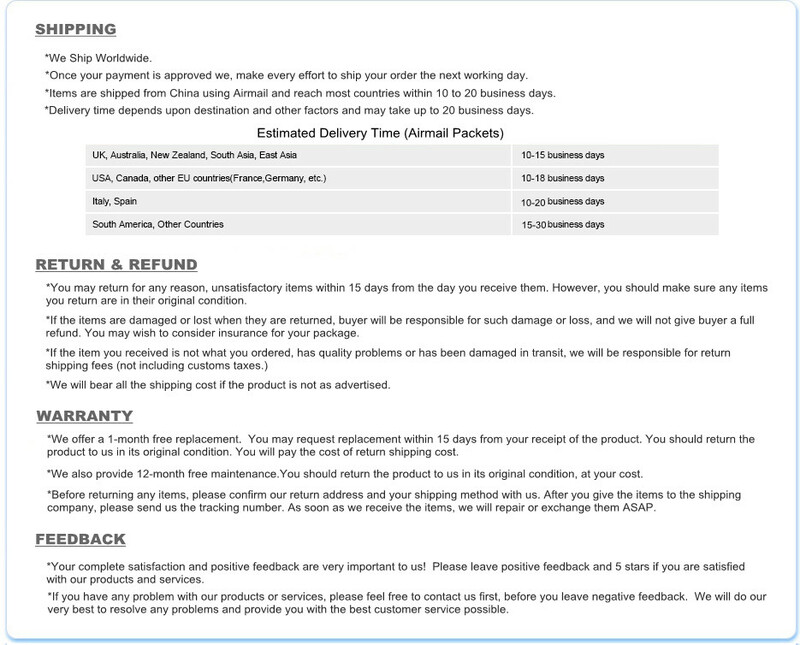 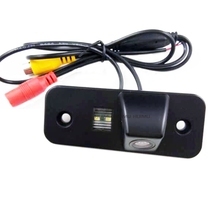 Since reversing camera is connected to your car’s reversing light power cable, when you reverse the car, the reversing camera will be powered on. 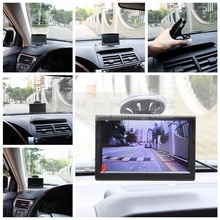 And monitor will display video input 1 whose signal comes from reversing camera. 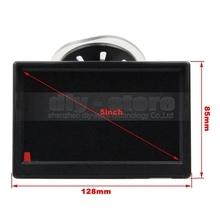 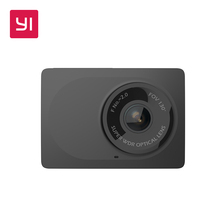 High-definition CMOS sensor and 120 degree diagonal viewing angle. 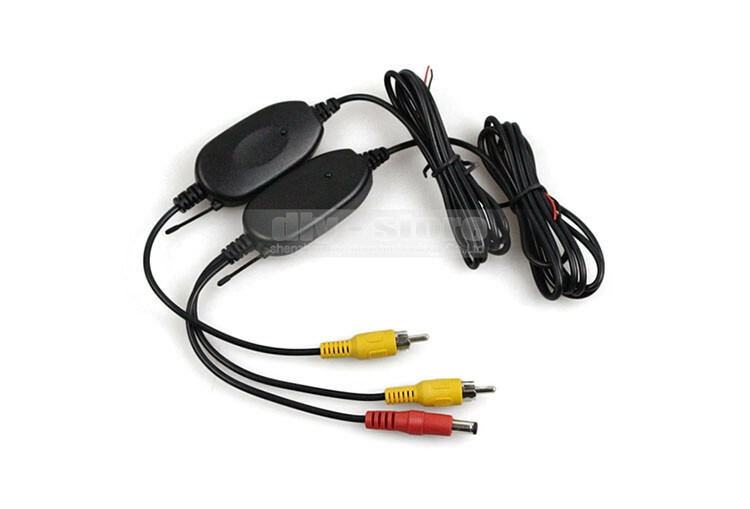 Versatile compatibility can be connected to any type of monitor. 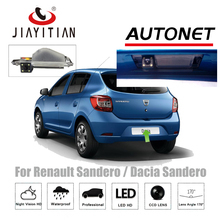 Weather-proof and Appliacable to all type of vehcles. 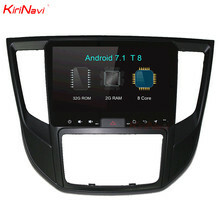 Enter the “N” or “D”. 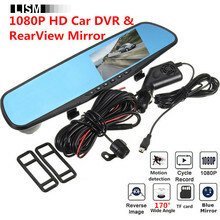 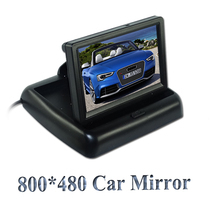 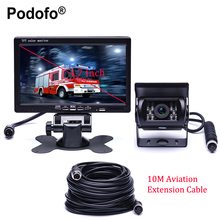 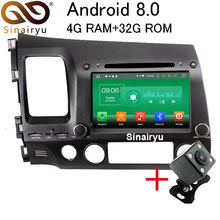 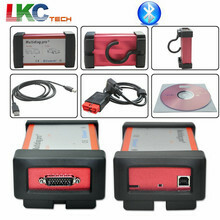 Car Monitor don’t display image or display AUX Video image.